Jhangri kicked off with an unexpected opening where the heroine will reject the alliance and the hero will go after the heroin and try to impress her. The flow meets another unexpected twist and ends with a whole new mind-blowing twist.That's what pretty much makes Jhangri as Jhangri. The best part with Jhangri is you will be travelling the entire journey full of laughter. Almost every scene will make you laugh out loud. For me, every joke was fresh it made sense. The counter jokes made by Vicran and Puvanan (Daview) in a serious manner were so spontaneous that it got me cracking to the core. What I love the most is they didn't try hard to make us laugh. It is happening spontaneously just like that. Nothing was overly done in order to make the scene to look funny like how we usually encounter in entertainment films. Everything made sense in a funny way. All the main cast did a splendid job. When it comes to the parents of the hero, they truly pulled it off. I think the first scene is definitely one of the best openings of all entertainment movies I have seen. The friends of the heroin could have put in more expressions. Of course, I can't reveal about the other main cast like Karnan GCrack and Nanthini as it will be a spoiler. Another highlight of Jhangri will be when the villain (Bawan) reveals an ugly truth. That moment was truly heart wrenching that made most of us to feel the circumstances. Many claimed to cry. When it comes to the technical part I felt the movie was a little shaky that it gave me a mild headache. The headache of mine could have had happened also because I laughed a little too much. Overall, I was hit with laughter and despair at the same time! Jhangri is a movie which can be watched a few times without being forced. Jhangri is definitely a full pack entertainment as said by many. 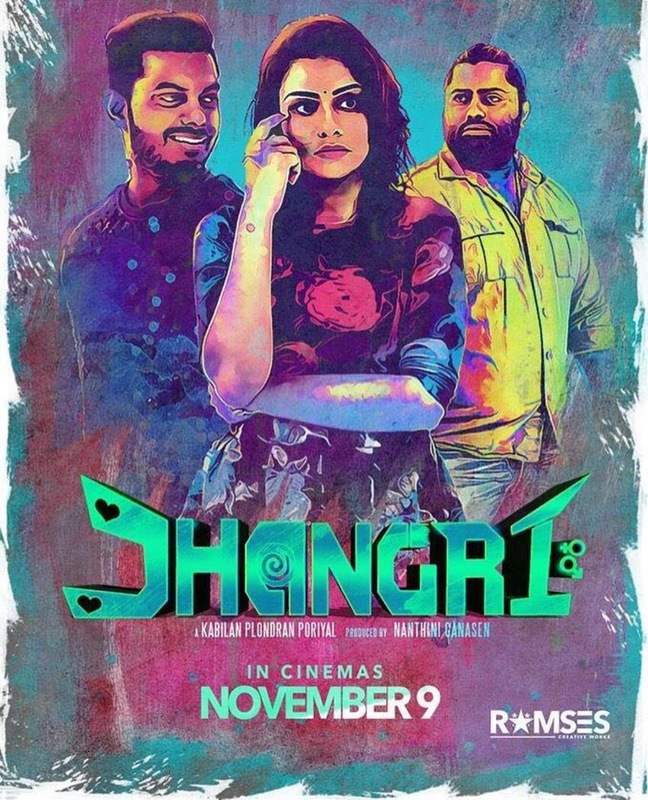 Jhangri ~ You Will Regret If You Don't Watch it in Theatre!